Most of us, at least until recently with the rise of tablet use, couldn’t have imagined a computer without a mouse to assist us with navigation. The earliest known publication where the word ‘mouse’ was first used in a computing context was in the 1965 publication “Computer-Aided Display Control”. 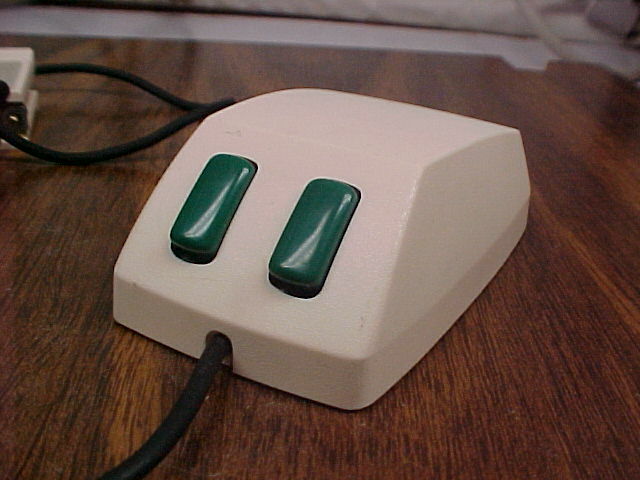 Microsoft first introduced mouse compatibility with the release of MS-DOS program in 1982, a year later in 1983 Apple released their first computer mouse. Nowadays computer mice are not held in such high regard due to touch screen devices that increasingly make the old fashioned computer mouse less significant.